François Vivier designed Jewell No. 6, professionally built, demo boat. Built in Bowa supplied okoume marine plywood. One of very few Jewells available in Europe. 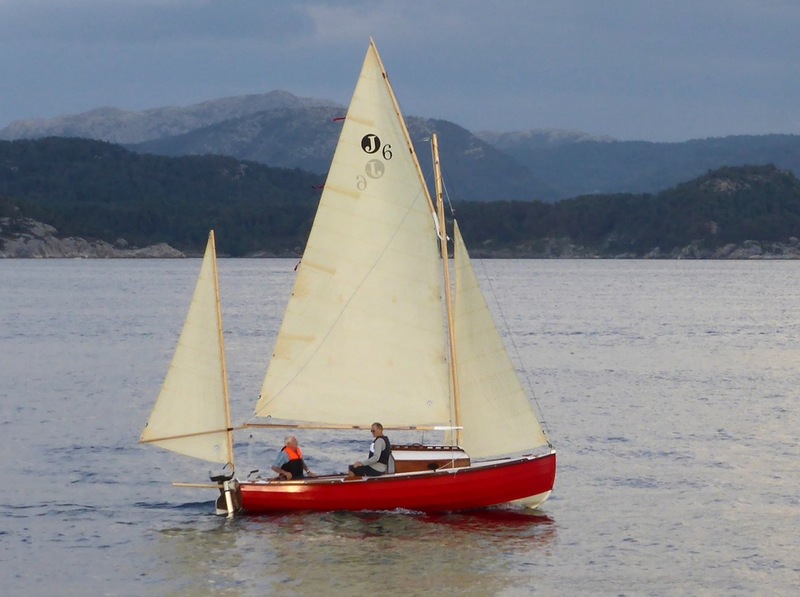 Jewell is a fast trailerable, lightweight centreboard sailboat.